Whew! This week was a busy one! We changed up Audrey’s nap schedule (she’s down to 1 nap a day now vs 2), and we accomplished most of what’s on our to-do list. It’s basically been a week of successful adulting with lots of toddler playdates in-between! haha! My favorites this week include some yummy ones. 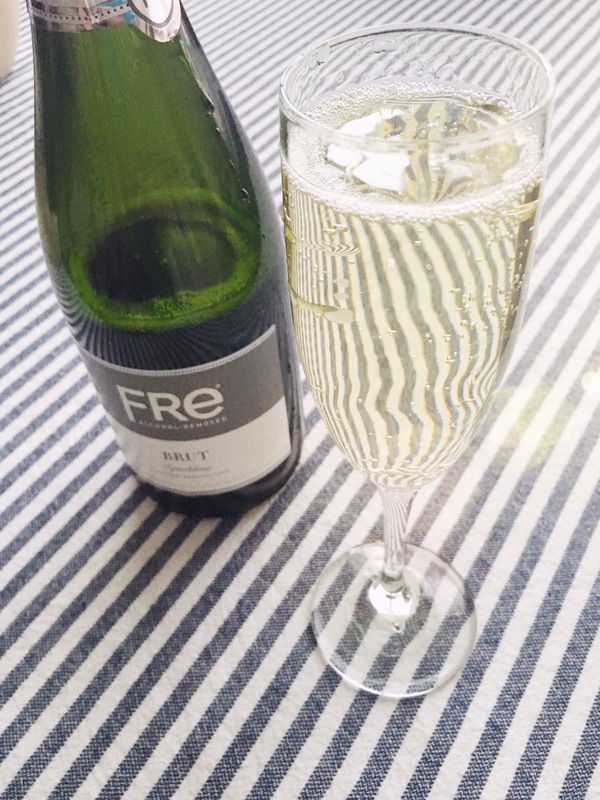 I’m all about a mid-day pick-me-up or a nonalcoholic sparkling beverage… so let’s get right into it! 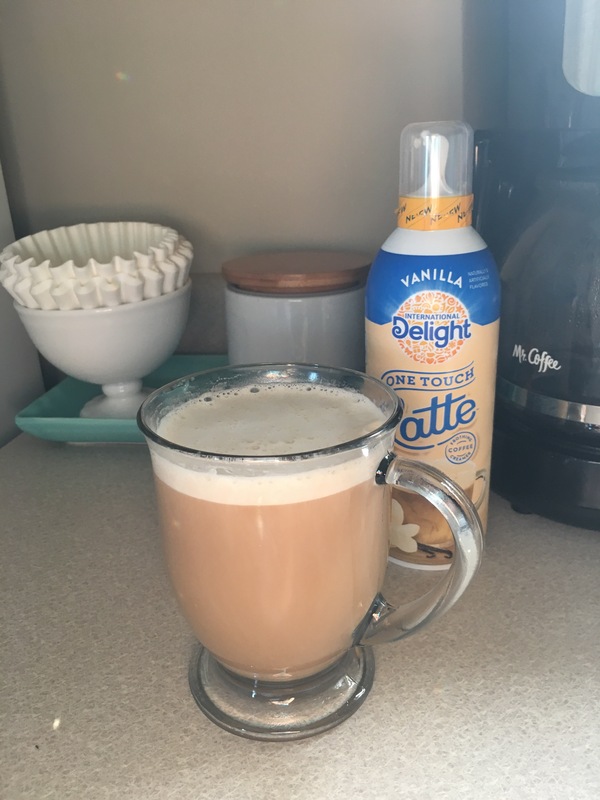 2. International Delight One Touch Latte – When you’re preggo, they say you can only have one cup of coffee a day. Well, this stuff makes it the best one cup you’ve ever had. It creates the most delicious froth to your average cup of joe. I’ve only tried the vanilla flavor so far, but the caramel and mocha sound so good too. If you are a coffee lover/addict like myself, gives these a whirl. I don’t think you’ll be disappointed. I use this one as an eye cream. Same ingredients as their eye cream in this line of moisturizers, but you get way more product.